I love the skincare treasures that can be found after a rummage in our French pharmacy section. Even when you think you’ve tried everything there is to try and you’ve got a set group of favourites in your skincare stash, there’s always something brilliant and interesting to discover (and invariably add on to your ever-expanding routine). We’ve all heard of the iconic products (if you’re new to French pharmacy skincare, you can discover those here! ), but there are so many others to discover, many of which will add a completely new dimension to your daily skincare ritual. So if you’re looking to rev up your routine, you’re in the right place – here are my can’t-live-without, under-the-radar products that I think you might just love too. 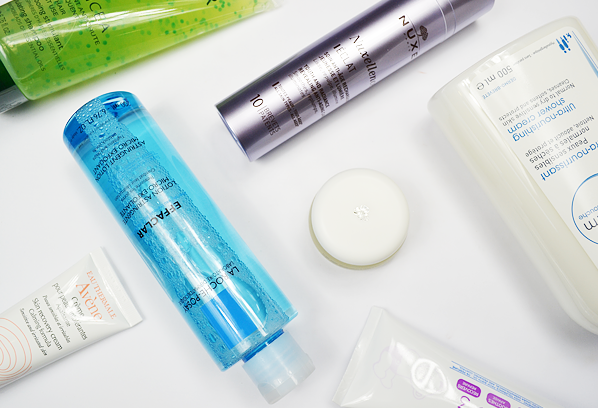 If you have oily skin, you’ll know that a little exfoliation makes a world of difference. 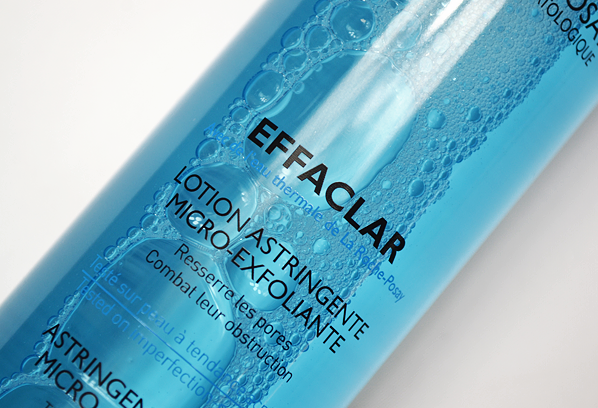 Salicylic acid is an oily gal’s best friend, but using it in a high concentration every day isn’t for everyone, which is why I love recommending the Effaclar Micro-Exfoliant Lotion. It contains LHA (lipo-hydroxy acid) a derivative of salicylic acid that dissolves oil and provides exfoliating action in a milder way. So mild in fact, you can use this every morning and evening, which’ll help you get well on your way to matte, smooth and soft skin! 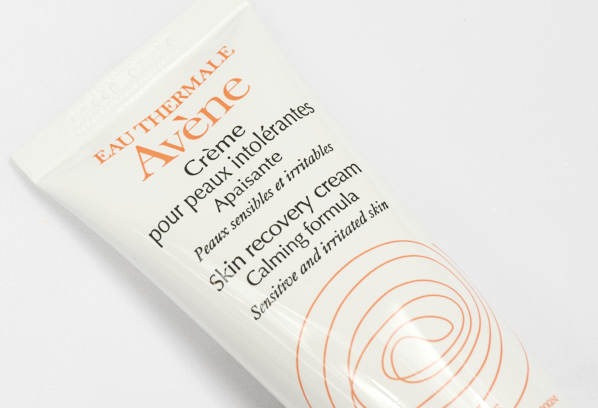 When your skin is at its wits end, the Avene Skin Recovery Cream is the product that will bring it back from the brink. There’re all sorts of factors that can have a huge impact on your complexion, from terrible weather right the way through to reactions to skincare. 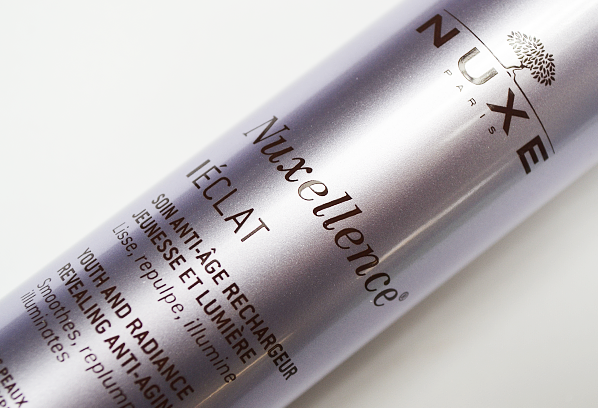 This rich cream blankets your skin in calm, and makes sure that its resilience is built back up. Its simple composition means that reactions are limited, while an ultra rich infusion of Avene’s famous thermal spring water makes this a must have for all skin types who experience sensitivity. Yes, I know this is a nappy cream – but that’s what makes it so darn good for dryness! If you’re anything like me, winter equals horribly dry elbows and knees. 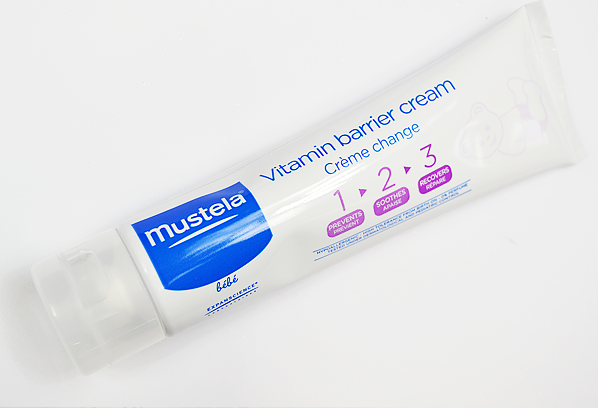 Mustela Vitamin Barrier Skin Discomfort 1-2-3 not only swathes the area in moisture, it also works to rebuild the cutaneous barrier with a high level of healing zinc oxide, plus anti-inflammatory alcacea oxeoline and pampering sunflower oil. It’s incredibly effective, and because it’s created for babies it’s free from fragrance and preservatives. A real hidden gem. One of Darphin’s most intriguing products (of which there are many!) 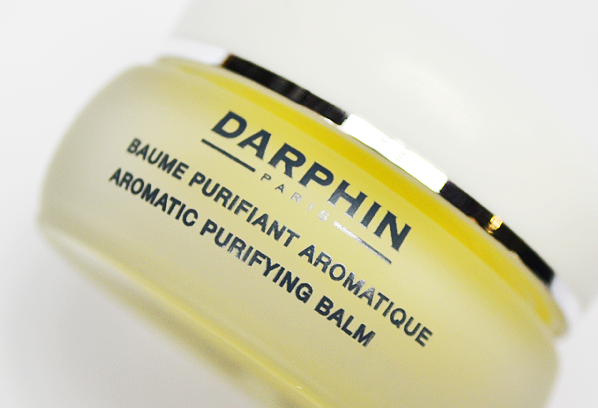 is the Aromatic Purifying Balm, a solid oil-balm that is perfect for oily skin types. That’s right, oily! Don’t be put off though, because the balm is created with a specific combination of purifying and decongesting oils including sage, lavender and chamomile that are perfect for oilier types. Take a pea sized amount, warm it between your hands and massage the oil over your skin 2-3 times a week for the perfect detox. If you have drier skin, try the Aromatic Renewing Balm instead. 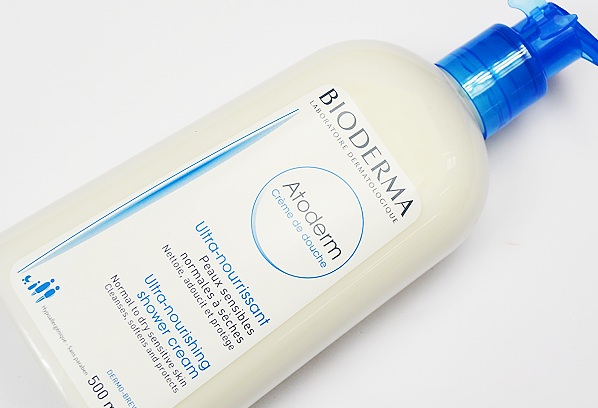 Bioderma Atoderm Nutri-Protective Cleansing Cream is the definite multi-purpose cleanser for the entire family – it’s a good thing it comes in a giant 500ml size! This pampering, creamy formula is perfect for dry skin, working to remove impurities and replenish the skin in one brilliantly soap-free step. I keep this beside the shower at all times and use it on both my face and my body. It just works, and it’s a fantastic all-rounder no matter the season. Rather than bulking up your hair with volumising sprays and artificial thickeners, try this: Rene Furterer Forticea, a daily use shampoo that’s all about making the most of the hair that you have. Although it’s targeted for those who’re experiencing hair loss, anyone can use this shampoo to achieve fuller, healthier looking hair. The secret lies in the biospheres suspended in the gel formula; these contain a blend of circulation-boosting peptides and potent essential oils that activate the growth factor VEGF. This combination intensely stimulates the scalp to create an optimum environment for hair growth, while restoring strength, bounce and resistance to breakage. I tried this when i was suffering from Peri-Oral Dermatits and was told to stop using all skin cosmetics. Within 24 hrs my skin had calmed down and the redness was a lot less noticeable. ( I used it in combination with Avene Cicalfate which is also very effective). I've now been using Avene Skin Recovery Cream for a few months along with other Avene products & my skin is free from sensitive red outbreaks/flare-ups. Very pleased :) Great service/delivery/prices from Escentual. This entry was posted on Thursday, October 15th, 2015 at 4:27 pm and is filed under French Pharmacy, Skincare. You can follow any responses to this entry through the RSS 2.0 feed. You can skip to the end and leave a response. Pinging is currently not allowed.